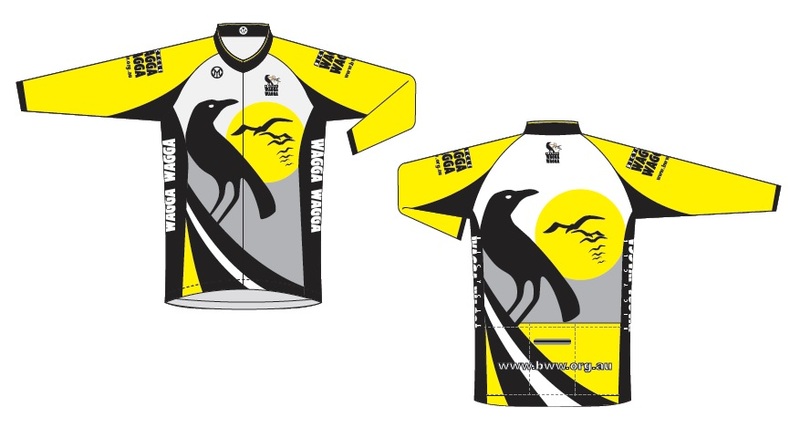 Jersey | Bicycle Wagga Wagga Inc.
BWW’s jersey has recently been given a refresh. The jersey was originally designed in 2001 and has had very little change since then. The motto "Be Safe, Be Smart, Be Seen" is important and the jersey design reflects this. These jerseys have proven so popular in the past that some owners have worn their jersey for some time, and then been able to sell it off their back, unwashed and all, for more than they originally paid for it! Our jerseys have been highly sought after nationally and internationally. If you want to secure one of these rare collector’s items please contact BWW’s Secretary via e-mail for further information. First in best dressed. 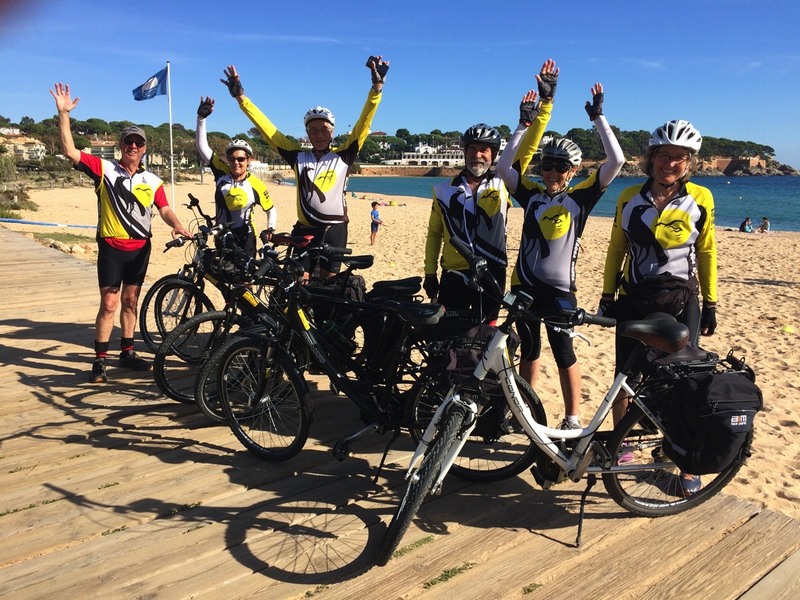 Our jerseys are very distinctive and our members have proudly worn these all over Australia and overseas. Overseas visitors to our city have obtained jerseys and have returned home or gone to other places in the world where their jerseys have become conversation starters. 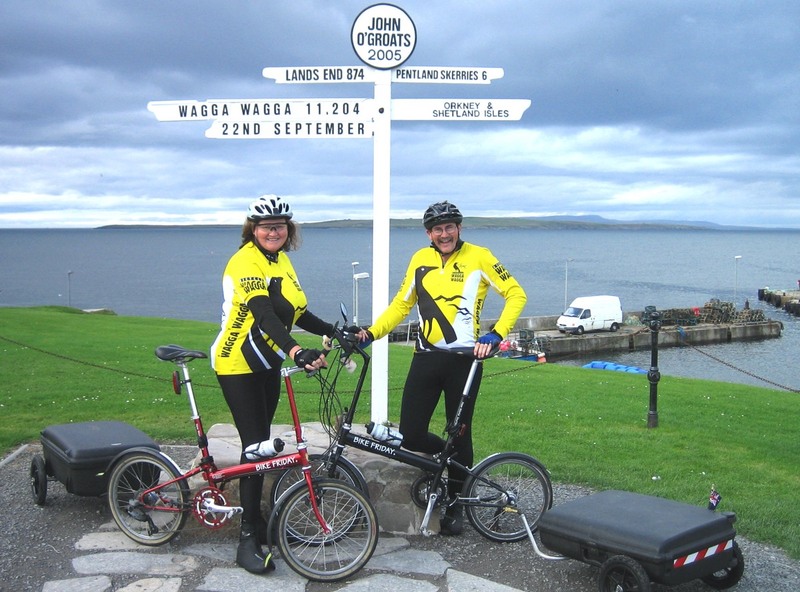 Please see the photographs on the 'Where in the World' pages for examples of where our jerseys have been seen. Click on the photo links below to go to the time period.